Itching to update your long wavy locks into something shorter and chic? Try Sofia..
Itching to update your long wavy locks into something shorter and chic? 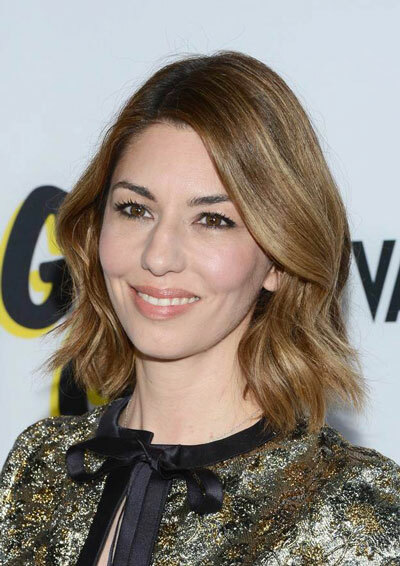 Try Sofia Coppola’s wavy shoulder length bob! Don’t addle the lack of enormous length for its versatility factor. Options in playing with this hairstyle are still numerous! Ponytail, chignon and braids are just some of the few!